We have skilled employment lawyers who will make themselves available to advise you on the terms of your employment agreement. Before you sign any employment agreement, email us a copy and we will talk to you. If you can’t come into the office then we will advise over the phone. You may think you have some benefit under the agreement and then find it is not covered under the terms of the employment agreement. Avoid those nasty surprises and contact us. 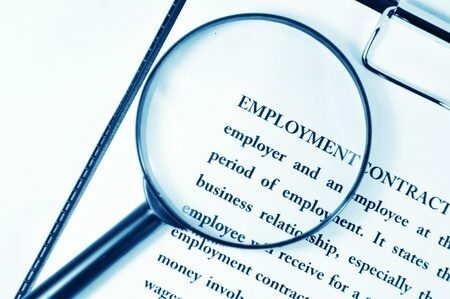 Did you know that for the 90 day trial clause to be effective you must have your new employee sign the agreement before they actually begin the job? As an employer you need to keep up to date with the continual legislative changes. Keep it simple and ask us to review your employment agreement. You may feel that your employer has treated you unfairly or you may have redundancy issues. If you have concerns, we have lawyers experienced with the employment relations authority, mediation and hearings.